No trip to Sydney is complete without a visit to the magical Blue Mountains National Park. Our Blue Mountains Deluxe Tour offers breath-taking views, dazzling waterfalls, wonderful Australian wildlife and the world famous Three Sisters. We start our day with a visit to see some of our native wildlife at the Featherdale Wildlife Park. 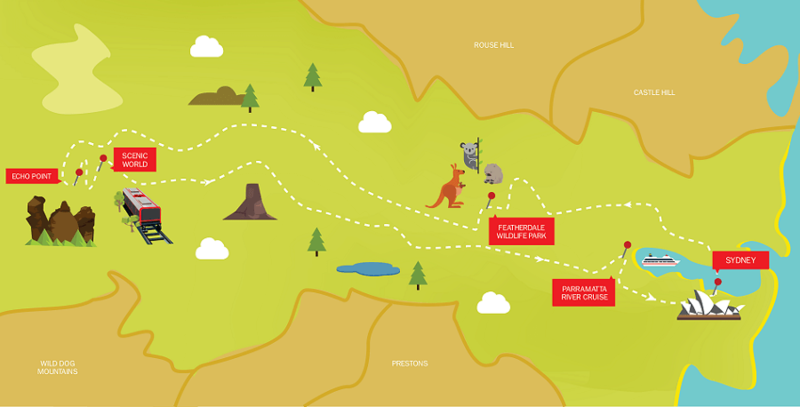 Here you can cuddle up and have your photo taken with a koala, hand feed kangaroos and see wombats, dingoes and little penguins. Australia’s wildlife is so diverse and a joy to witness here at Featherdale. 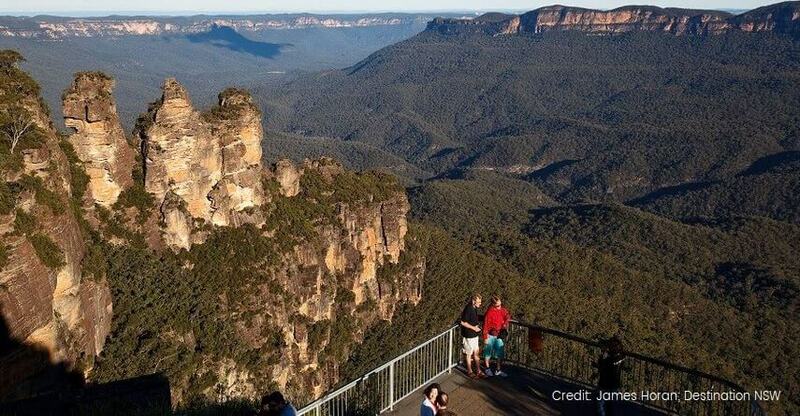 At Echo Point you will enjoy splendid views of the amazing Jamison Valley and the Three Sisters. This magical towering rock formation is a wondrous site to be seen and you will revel in the Aboriginal Dreamtime stories about this location and the Three Sisters themselves. One of the highlights of this trip is a visit to Scenic World – the home to the steepest Railway in the world. Ride the Scenic Railway down in to the valley if you dare and glide out of the valley on the Cableway, enjoying amazing views of the Jamison Valley. 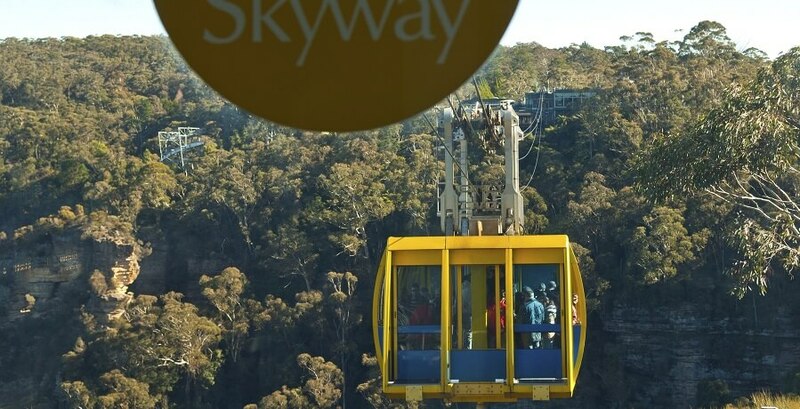 And to complete your Scenic World visit take a ride 370 meters above the mountain chasm on the Skyway (all three rides at Scenic World are included in the tour price). Bypass the Sydney peak-hour traffic with a 1 hour Parramatta River Cruise from Homebush Bay. Purchase a drink on board at the bar (own expense) as you relax in comfort and style on this enjoyable cruise which concludes in Darling Harbour or Circular Quay. 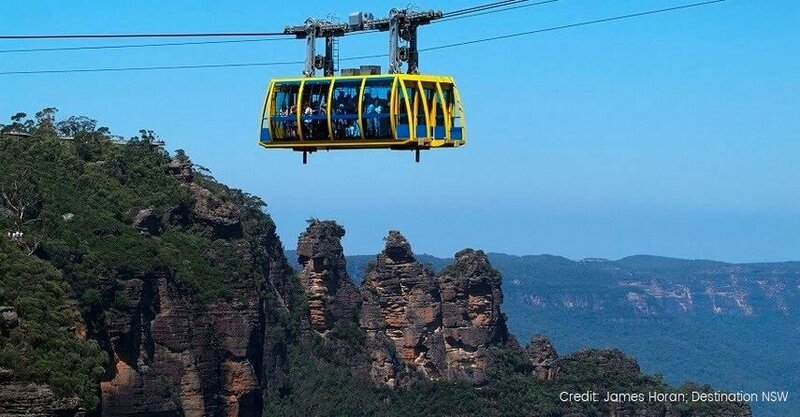 For an unforgettable Blue Mountains experience book our Blue Mountains Deluxe Tour today! 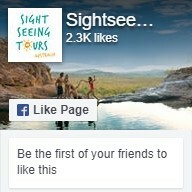 Join our Blue Mountains Deluxe Tour and experience the best Sydney has to offer with our Essential Sydney Tour Package. The package combines our Blue Mountains Deluxe Tour with a Sydney Harbour Cruise and entrance to the Sydney Tower Eye observation deck for spectacular views of the city from above – all for only $205. For more information click here.